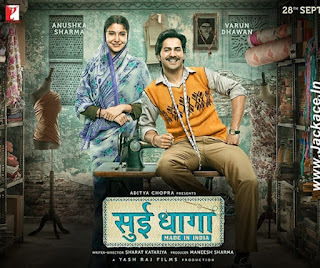 Sui Dhaaga – Made In India starring Varun Dhawan & Anushka Sharma had got approx 2500+ screens across India. 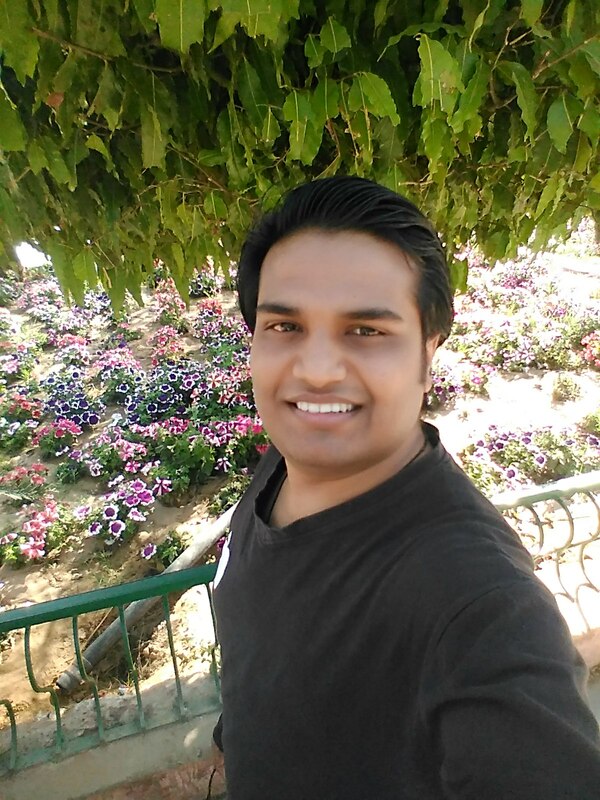 Sharat Katariya's Directional venture Social-Drama Sui Dhaaga – Made In India is a good budget movie. Sui Dhaaga – Made In India Should cross 60.00 Crore to be called a hit. -> Sui Dhaaga – Made In India becomes the 8th highest opening weekend grosser of 2018 [Till 30-Sep-18]. -> Sui Dhaaga – Made In India becomes Varun Dhawan’s 6th highest opening weekend grosser. -> Sui Dhaaga – Made In India becomes Varun Dhawan’s 7th highest opening day grosser. No Comment to " Sui Dhaaga Budget, Screens & Box Office Collection India, Overseas, WorldWide "